Day in day out, we’re faced with choices. Do I turn left or right? Should I cut the blue wire or the red? Can I get away with trainers or should I switch to a sensible brogue? Right now I’m facing some big decisions that could affect my garden next spring….. (drumroll)….. what tulip bulbs should I choose? I always look forward to early autumn, it’s when I plan how I want our tiny front garden to look the following spring. At the moment I’m being bombarded from all sides with every seed company offering me deals on bulbs. But what colour? What shape? And to what height should they grow? Should I go with the cool pastels, the fiery tones or how about the exotic parrot tulip varieties? I was lucky enough to study at Capel Manor, Regent’s Park, and we shared our facilities with the Regent’s Park gardening team. It was a real insight into the workings of these treasured London parks, and to see the effort it took not only to maintain the beds, but to create the kinds of displays that stopped people in their tracks. 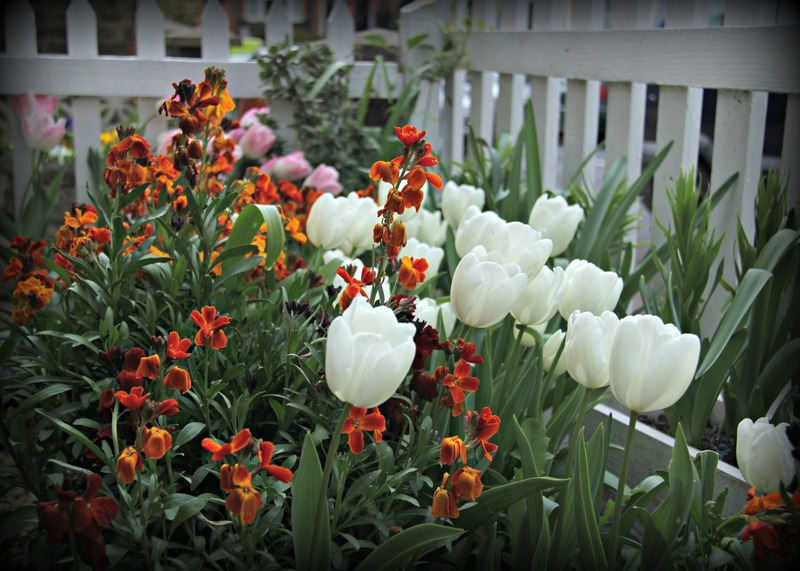 Whether traditional flower beds and borders were your thing or not, come spring you couldn’t help but appreciate their tulip arrangements. I tend to purchase my bulbs about now, as I want them fresh and healthy. By waiting until later in the season, stocks start to wane, choice becomes more limited and sometimes so does the quality. When choosing bulbs, ensure they’re smooth, free of blemishes and any signs of mould. On receiving the bulbs, rub off any soil. Not only could this soil be harbouring diseases, the moisture contained could start rotting the bulbs before they’ve been planted into their final positions. Planting them couldn’t be simpler. In fertile well-drained soil, I plant them three times the bulb’s height, and two bulbs apart. 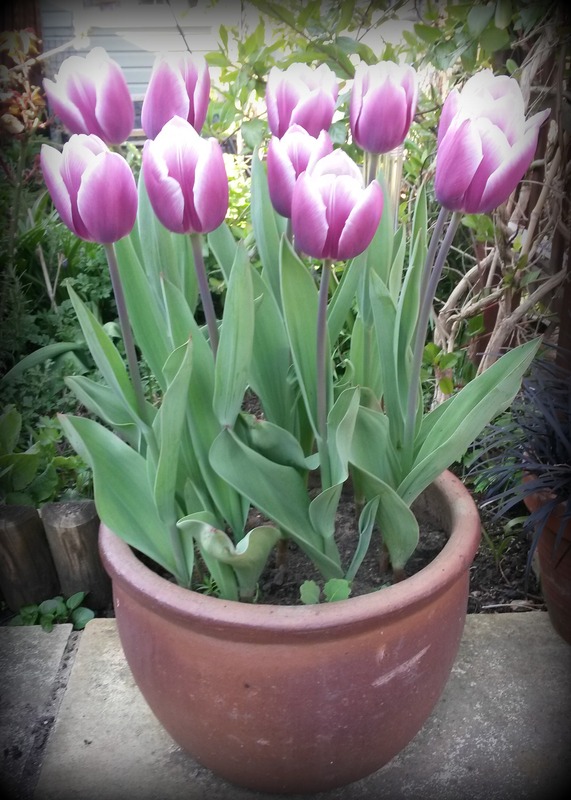 By sinking them at this depth, not only do you limit the fully grown tulip from rocking and becoming unstable, you’re protecting them from the rigours of winter, and bulbs hate sitting in wet conditions. I also grow them in pots. A favourite technique among many gardeners is the ‘bulb lasagne’. It’s when you fill you pots with several layers of bulbs from different flower groups. For example, at the top of the pot I plant snowdrops, they tend to be the first flower to show in spring and their simplicity is stunning. Next layer is crocuses, then daffodils and finally towards the bottom, tulip bulbs. There are no set rules, it’s simply what brings a smile to your face. I tend plant them around Agent Soph’s birthday (late October). This time of year is much cooler, so there’s little risk of disease. As it’s a date I dare not forget, I also use this time to plant my allium bulbs. I can’t get enough of alliums, from Purple Sensation to Allium sphaerocephalon they have such a presence in a garden display, yet are so simple to grow. 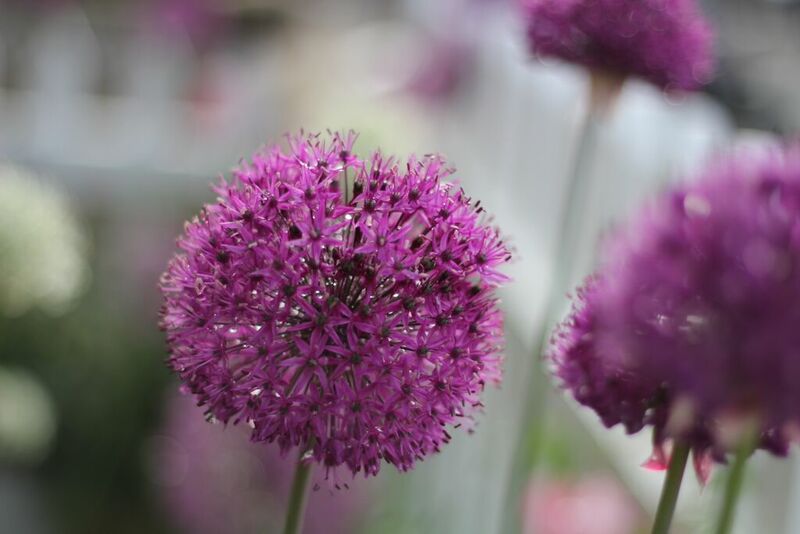 Whether you like great swathes of alliums or just a select few as standards in your scheme, they never fail to turn heads. Last year in my front garden display I included several Fritillaria imperials ‘Red’. I spotted them in a Regent’s Park display the previous year, and was keen to bring them into my garden. Despite my best efforts, they never flowered. Nevertheless, I’m a man that doesn’t know the word ‘quit’, so I shall try again this year. I’m also bringing a new variety of allium to our garden, Allium ‘Mount Everest’. Once spring has taken hold and the tulips have passed their best, you can leave them alone for next spring, although their vigour may be reduced. Ensure you don’t remove the foliage for several weeks after flowering, as it’s this foliage that gives the bulb their energy for the following growing season. If you do dig them up immediately, let them dry out in the sun, or in a greenhouse for several weeks, then remove the dried foliage and store the bulbs in a cool dark place. I change my front garden display every year, but not to waste anything, I always dig up the bulbs and re-plant them in the back garden. Whatever you choose and however you decide to display them, have fun. After a dark long winter, a fresh band of spring colour will get your energised for the upcoming growing season. 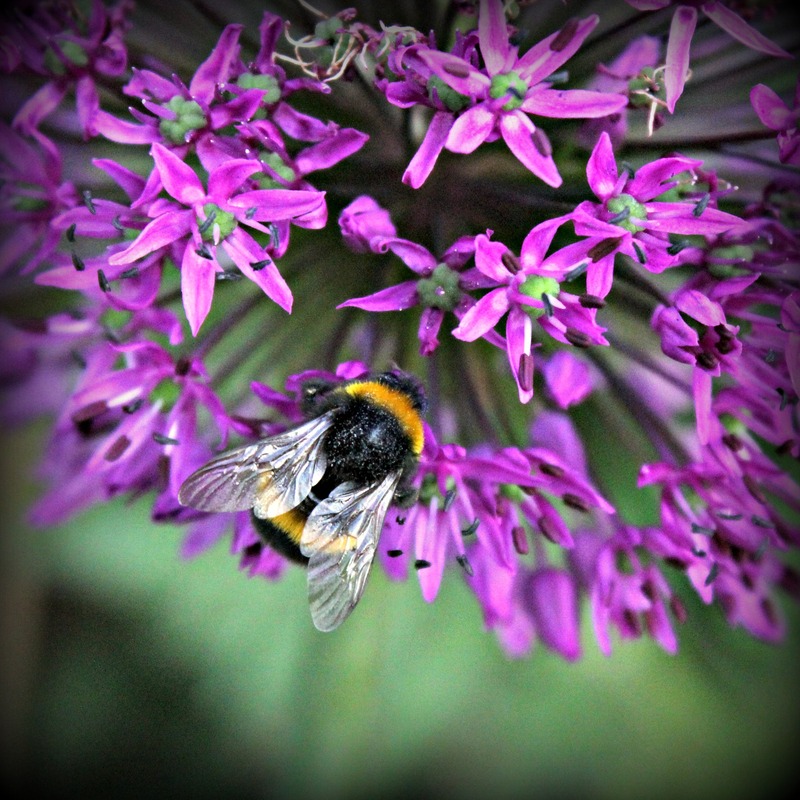 I planted alliums a couple of years ago but they hardly grew. Maybe a bad batch but perhaps I will try again another time. 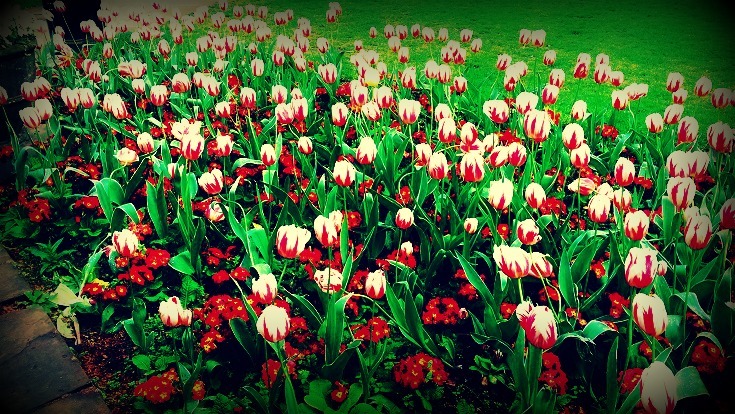 Do you plant different spring bulbs every year?